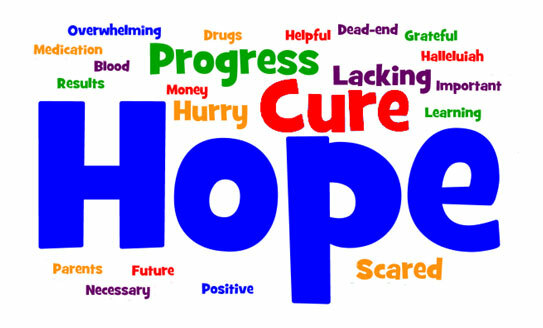 Cure JM Foundation | What is PARTNERS? 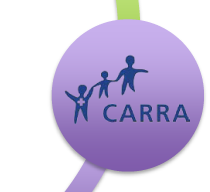 PARTNERS formally links Cure JM with childhood arthritis, pediatric lupus, and juvenile myositis patients, family members, the CARRA network, the Lupus Foundation of America, the Arthritis Foundation and a quality improvement network called PR-COIN. 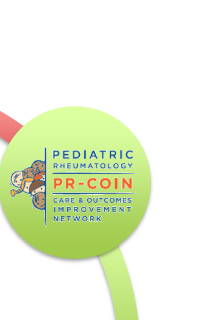 Our vision is to improve the lives of children with rheumatic diseases through research that matters to YOU. 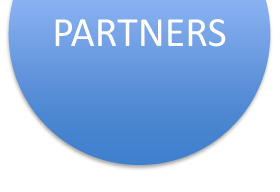 PARTNERS is a patient-powered research network funded by PCORI. What it means to participate in research. Many patients do not understand what it means to participate in research. Answering a survey on how you feel or what is important to you is an example of participating in research. Other examples include sharing your health care data in an identity-protected way, suggesting research topics, helping to design studies, and helping to raise awareness of studies and their results. There are many ways to participate in research and the most important aspect is that your voice is heard! What is Comparative Effectiveness Research (CER)? Comparative effectiveness research or CER is research that compares treatment choices. Which medication will work better for my disease, drug X or drug Y? What are the side effects? Patients often times have very little evidence-based information when faced with a choice between different treatments for their condition. As a result patients are forced to rely on their physician's opinion and experience using a particular medication. Why is CER (Comparative Effectiveness Research) important to patients? 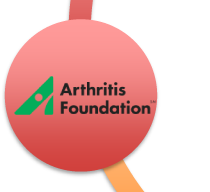 Suppose you are a researcher and would like to compare 2 juvenile myositis treatments. 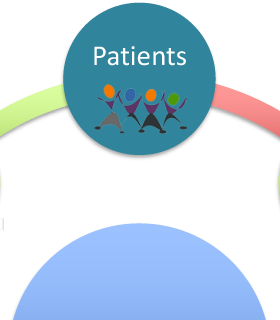 How will you find the patients to ask if they would like to participate in the study? 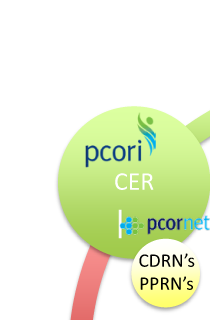 Using PCORnet, you will be able to search the identity-protected data to find the patients you are looking for.